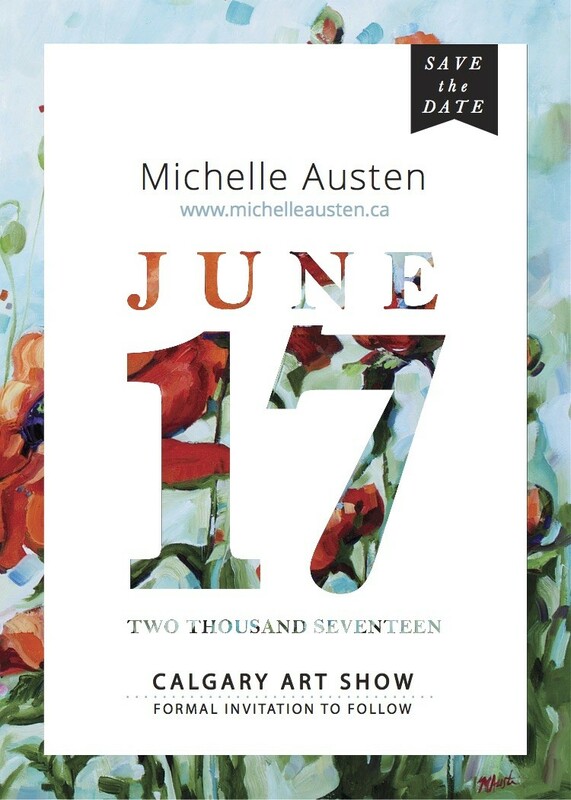 Upcoming Art Show- Jun 17/17. I am painting and preparing for my upcoming art show in June. Please contact me if you are interested in receiving an invite to this show.